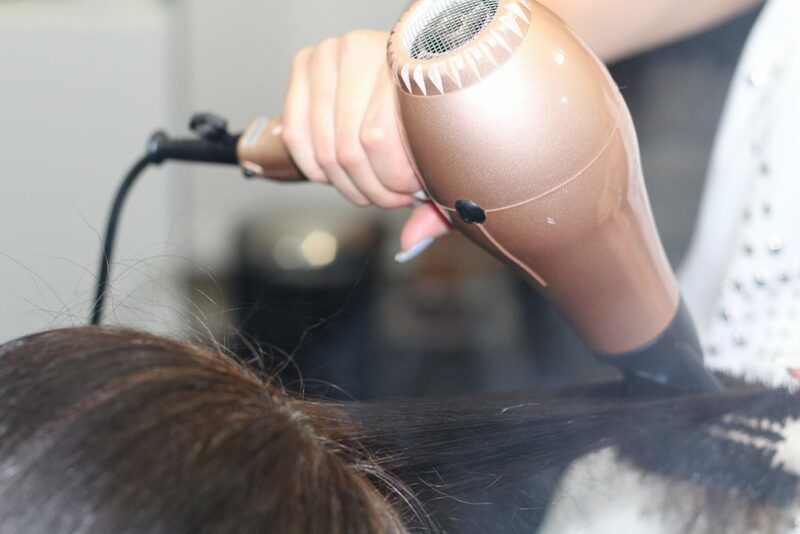 My hair is stronger, longer and thicker, and you can't see through to my scalp anymore. I am proof Tricovel works! 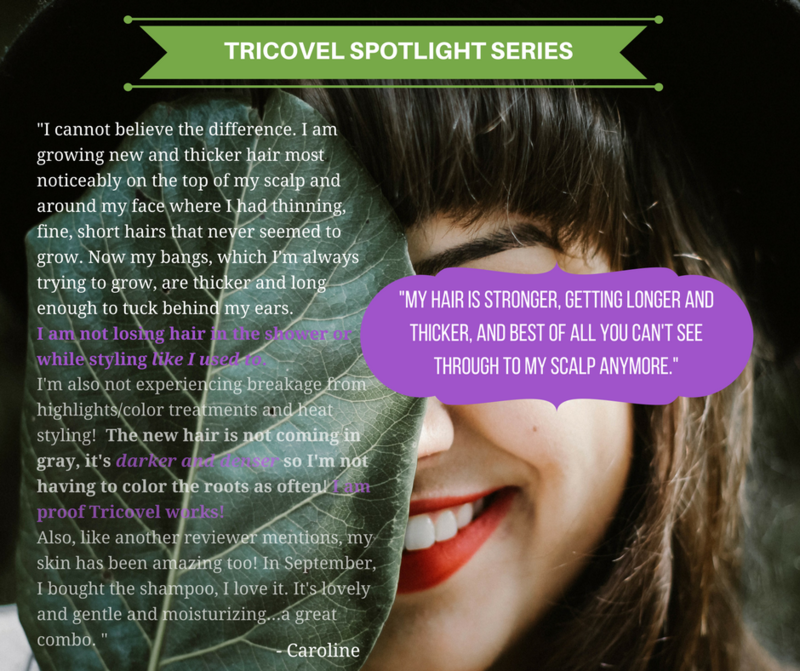 We receive many reviews from customers about how Tricovel has improved their hair health and growth, we thought we’d share these stories with you.